I got this request last week from Blister member, Chris Gibbons, and since I suspect that a number of you might have some similar and / or related questions, I thought it deserved a Topic-of-the-Week. 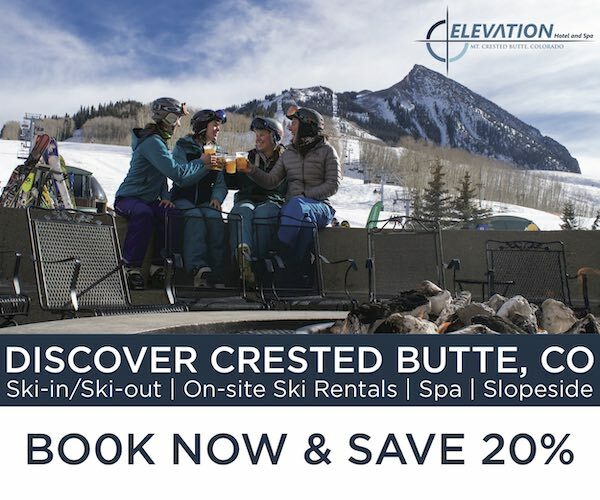 I’d like to put in a plug for more east coast skier slanted reviews (lift-served, sidecountry, and backcountry)! Our backcountry skiing in the Northeast Facebook page now has 10k members, so we are out there! Hi, Chris – greetings from Kauai (where I’m currently enjoying my first vacation since 2012). 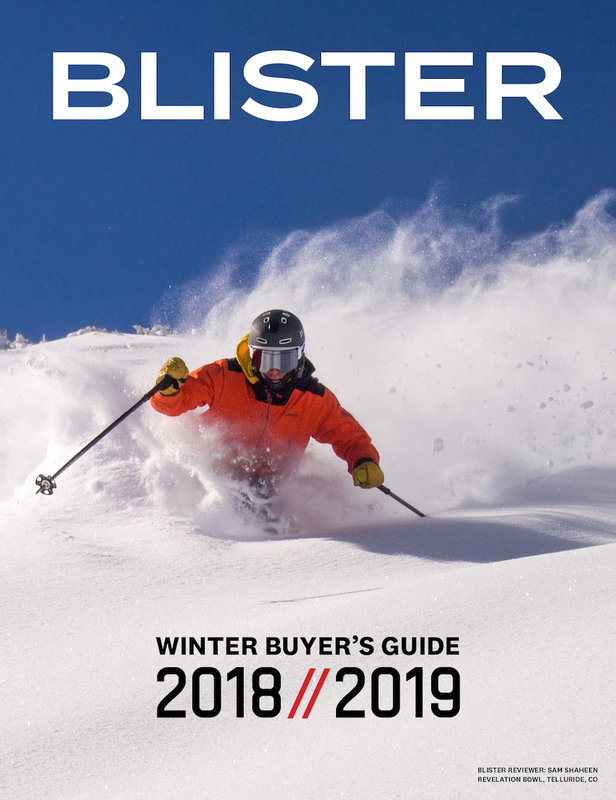 We included more Frontside skis in our buyer’s guide this year, and as we get more time on some of these skis, we’ll be adding our full reviews to the website. Should someone really be looking for an east-coast vs. western ski for touring? Or, regardless of where you live, should you just determine whether you tend to tour in really harsh, firm conditions; or tend to tour in softer / deeper conditions, etc. (1) CHOOSE A HEAVIER SKI. Because in most cases, “heavier” will equate to a greater amount of damping. (2) The ideal rocker profile and width of the ski is debatable, but I’d still opt for a ski with tail rocker that is less inclined to get grabby or hung up in icy, chunked-up off-piste conditions. So those are two very quick-and-dirty points, and I’m curious what you think about all that — do you still think a more “east-coast specific” backcountry section would be useful? Or do you agree that it makes more sense to simply think about they type of snow you tend to tour in, and go from there? I’d be curious to get your thoughts. Thanks for the rapid reply, even while on vacation! Kauai is spectacular… I was there in 2012, and would love to go back (I discovered surfing there, and now have many more toys to clutter the house). 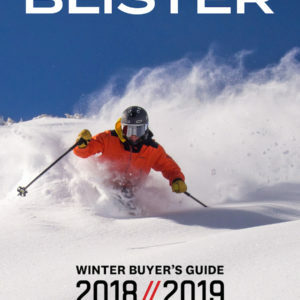 Thanks for adding more to the frontside ski debate — I checked out the 17/18 Winter Buyer’s Guide, and it is great. Very nice balance of frontside skis. I will definitely try some of the reviewed skis as demos this year to see what will go next in the quiver! Ripping down icy groomers, followed by ripping down icy bumps and really tight trees, then hiking in sidecountry for soft turns, all in the same afternoon creates some real challenges to engineering… I generally end up breaking at least 1 frontside pair of skis and 1 pair of frontside boots every year due to the abuse. My backcountry setup lasts far longer. For the EC backcountry, I agree it is a fascinating debate. I actually went with a G3 Zenoxide with G3 Ion binding for my setup (not exactly damp..). I did this because my first real tour was with some hard-core altitude-adjusted AT’ers, and I didn’t want to get left in the dust. We were doing 15-20k vertical a day in BC west of Golden. The setup worked beautifully out there in soft snow, but bringing the setup back east was an interesting transition. Without the weight to the ski, it was much more difficult in icy, chunked-up conditions. I would agree, I would definitely sacrifice weight for a beefier ski going back east. I would still likely stick with the G3 ion binding, it has served me very well through several seasons of rough EC backcountry (Catamount trail…when wet leaves do count as ground cover!). The conditions in the east are pretty unique in the backcountry, but I would love to hear some debate about whether they are different enough to discuss differences in location compared to snow type. My immediate thought on differences is that we have far less snow cover, and granite is actually a very different surface than would be encountered in bad conditions out west (except in those exceptionally rare, bad winters!). Even our big storms are nothing compared to what is routine in the West, so I don’t imagine anyone would go with the same width. Have a great time out there. 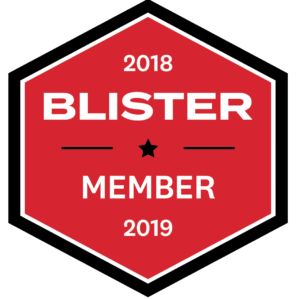 I appreciate your work on this stuff (blister reviews are what get me and my friends through the June-October snowless cycle! !, except when we can bum a ride to Chile). Icy Groomers: I’d want a lot of sidecut and a pretty narrow waist (say, 68-84 mm waist) if I was actually trying to carve turns, not just skid them. And I’d probably want a fairly short ski. (I’m 5’10, ~175 lbs. And for carving medium-sized turns at pretty high speeds — i.e., fairly “normal” recreational skiing, I’d probably opt for something in the 177 cm length. Ice Bumps: I’d personally probably opt for something in the 80-85mm-width range, and — again, if we’re really skiing bulletproof bumps — then I would opt for more sidecut than I would normally want on a moguls ski, since it sounds like we’ll be carving turns through the frozen moguls rather than tailgunning or zipperlining softer bumps at high speeds. Tight trees: You don’t mention if we’re skiing on ice through these tight trees — but the more bulletproof the snow is, the more I would opt for some sidecut. If we’re talking about conditions that are slightly soft or quite soft, then I think sidecut can be quite overrated, and I would go for a straighter ski that has more tip and tail rocker that would allow for fast, easy pivoting. Soft Turns / Sidecountry: Question: are we just shouldering skis that have alpine bindings, and able to ski back to the car or the chairlift? 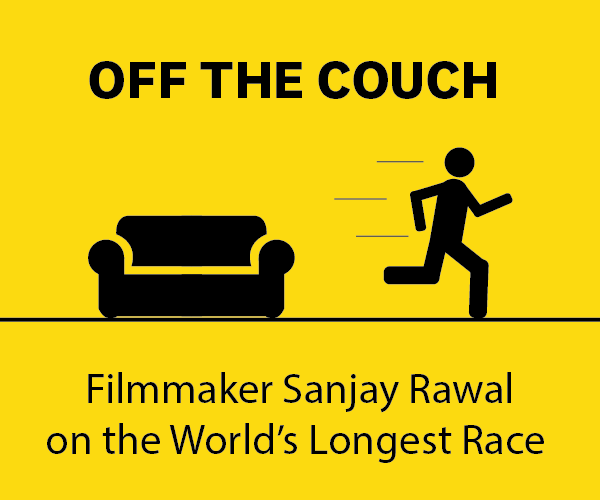 Or are we skinning back to the car / chair? Because I’m not real interested in carving hard on ice on the same setup that I’m also going to be touring on. To do this safely — and well — I’d say you should probably be looking at going with a frame-style binding … but I’ll be interested to hear from you [and other EC skiers] how many are really carving hard on ice on frame bindings (and I mean carving hard, not just skidding turns on a pair of tech bindings), as opposed to switching setups when it’s time to stop carving ice and go touring for softer snow. [CG]: I generally end up breaking at least 1 frontside pair of skis and 1 pair of frontside boots every year due to the abuse. My backcountry setup lasts far longer. For the EC backcountry, I agree it is a fascinating debate. I actually went with a G3 Zenoxide with G3 Ion binding for my setup (not exactly damp..). I did this because my first real tour was with some hard-core altitude-adjusted AT’ers, and I didn’t want to get left in the dust. We were doing 15-20k vertical a day in BC west of Golden. The setup worked beautifully out there in soft snow, but bringing the setup back east was an interesting transition. Without the weight to the ski, it was much more difficult in icy, chunked-up conditions. [JE]: What’s interesting to me about this is that the Zenoxide is very similar in weight to the 13/14 Volkl Mantra. And the Zenoxide is still one of the first skis I would reach for if we were going to go ski very steep ice. But on frozen / re-frozen coral reef — just brutally solid, not-at-all smooth off-piste conditions, both the Mantra and the Zenoxide might be too stiff to dampen well the extremely harsh snow, and a softer ski might actually fair better. But let’s face it, no ski makes frozen coral reef fun; some skis might make you more or less likely to survive. [CG]: I would agree, I would definitely sacrifice weight for a beefier ski going back east. I would still likely stick with the G3 ion binding, it has served me very well through several seasons of rough EC backcountry (Catamount trail…when wet leaves do count as ground cover!). [JE]: Yep, so maybe the thing to say here — if we are going to try to make some useful generalizations -— is that if you are often skiing really thin, firm snow in the backcountry … then maybe you should stop looking for your touring skis in the “touring skis” section, and instead, look for heavier skis in our “50/50” or “All-Mountain” sections. 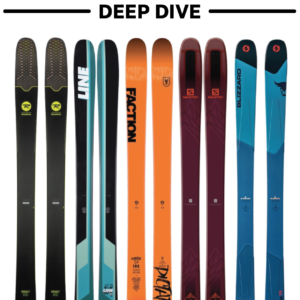 The price you’ll pay is that you’ll have to drag more weight on the way up … but the heavier skis will likely be more durable, and will generally provide far more damping than their lighter counterparts will. [CG]: The conditions in the east are pretty unique in the backcountry, but I would love to hear some debate about whether they are different enough to discuss differences in location compared to snow type. [JE]: Yep. Given everything I’ve written so far, I’m still inclined to say that — while we could generalize about a lot of locations (New England vs. Tahoe vs. Pacific Northwest vs. Chamonix vs. Rocky Mountains vs. Hakkuba vs. New Zealand, etc.) the first thing is to understand a bit about the area you tour in (duh), but then it really does depend on when and where you specifically go tour. I know people who only tour when conditions are optimal — forgiving and deep. I, on the other hand, tend to ski inbounds when it’s just dumped, so I don’t need a super wide ski. You can see our Ski Quiver selections that we are just beginning to roll out, where a number of us are saying a bit more about why we’d opt for certain skis of a certain weight or width, but as I talk to lots of skiers from all-around the world, I find that it’s not nearly enough to simply find out where they tend to ski (New England, Tahoe, the Alps, etc. ), but whether they’re going on long tours or short tours; how fit they are; how much they value high-speed stability, or how willing they are to give up stability to make for an easier, more enjoyable walk on the way up. And again, if they live in New England but only tour in fresh snow / soft snow … that really changes the equation. So ESPECIALLY when it comes to touring skis, I guess I’m not inclined to talk about “western” skis vs. “east-coast” skis. At the risk of sounding like a broken record, I’d point back to the “Know Thyself” principle, and I think it’s best to think hard about where and how you ski, then look for skis that make the most sense given your personal criteria. So that was my response to Chris, and I’m looking forward to hearing what all of you think. As for icy thight trees, same apply here, except I would go for something larger than 80 mm mostly because when you say icy trees, usually the ground is not far and I will prefer that will surf over wood and other stuff that will be sticking from the ground…. The issue is that all the terms you’ve used to describe conditions — “harsh”, “firm”, “soft”, “deep” — are only relative to each person’s normal experience. For instance, Killington’s “deep” is probably Mt. Baker’s “groomed”. And “wet” will mean something extremely different to someone who skis Alta only on powder days vs. someone who skis Waterville Valley every spring break. Without the context of what the speaker’s norm is, these relative terms are so vague as to be meaningless. Honestly, someone who thinks that “Killington’s ‘deep’ is probably Mt. Baker’s ‘groomed’ … truly doesn’t know what a groomer is. And in that quote you cite, we say “softer / deeper” as opposed to “really harsh, firm.” I’ve never met — and we’ve never heard from — someone who actually skis or snowboards who was genuinely confused by that statement or context. Well, it sounds like you’re set in your own personal context, and think that “groomed” snow skis the same everywhere, and that “deep” means the same thing to everyone as it does to you. Despite Chris pointing out that by doing so you’re excluding an East Coast audience, you persisted in saying that the East Coast perspective isn’t any different from what you’re covering. I explained how the terms you use are imprecise and so have different meanings to different people based on their experience, and your chosen response was… to ridicule me, saying I “truly [don’t] know” what I’m talking about and either I don’t “actually ski or snowboard” or I’m being disingenuous. Perhaps it’s easier to attack the speaker than to understand their perspective? Good luck with broadening your audience. There seem to be some significant misreadings or misattributions going on here. I definitely do not think that groomed snow “skis the same everywhere” — and I did not say that it does. Interesting read. As a northeast native that moved west then came back east, here’s my perspective: I tour (mainly in the Adirondacks), on a ski that is cambered, about 100 under foot, and on the heavy side (Kastle FX104). I agree whole-heartedly on the importance of having some weight on the ski….and i think a fair amount of effective edge is important too. For example, I skied a slide in the Adirondacks yesterday…the woods leading up to the slide had about 6-8 inches of nice new snow beneath a firm base, but when we got to the slide….it was essentially rock solid, and slightly grabby, with only two inches of soft snow on top. Having a cambered ski with some weight on it allowed me to still have an enjoyable, though technical, ski on the slide…but when I got down into the woods…I was similarly enjoying skiing in the better snow. You have to be ready for alternative (i.e. not great) conditions if you tour in the northeast with regularity. It’s more than being ready for firm snow…it’s being ready for snow that isn’t forgiving and requires a predictable ski with some oomph behind it. If you have a ski that can handle funky snow, you’ll have a good time.